Create your FREE website today! 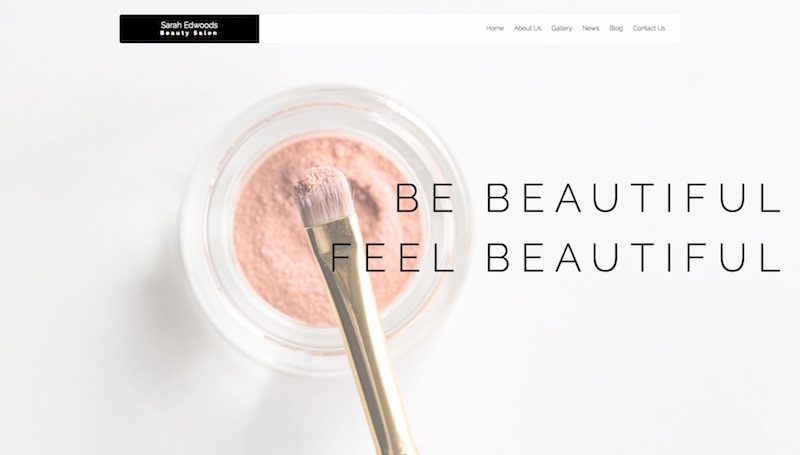 Update anything on your website easily with our easy to use website builder. 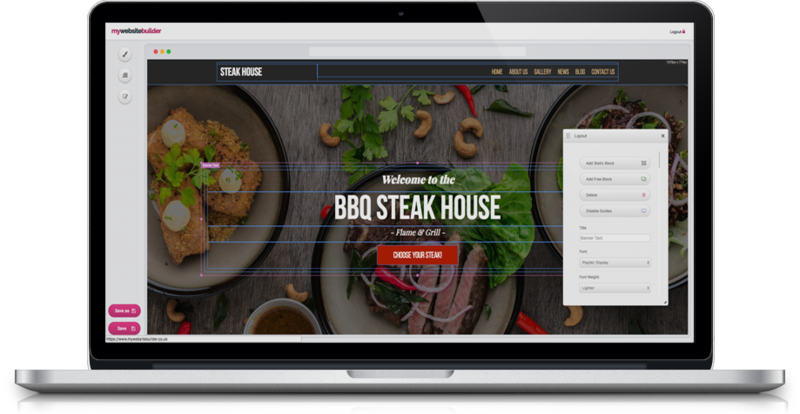 Effortlessly create and edit your website templates with drag and drop functionality. 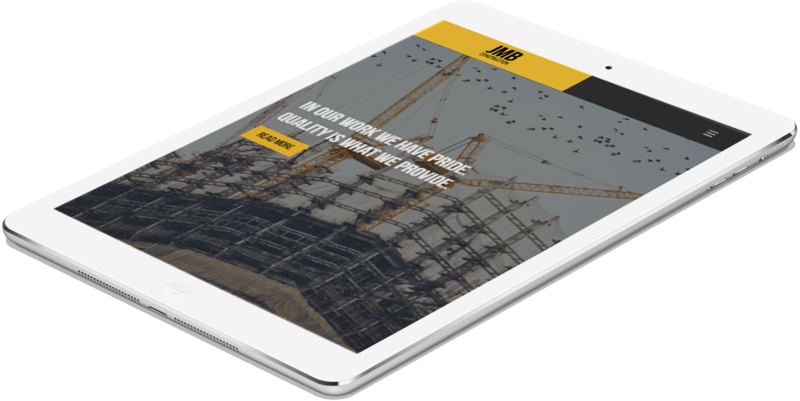 Our cutting edge website building technology allows you to easily build your website to adapt and look great and any screen size. 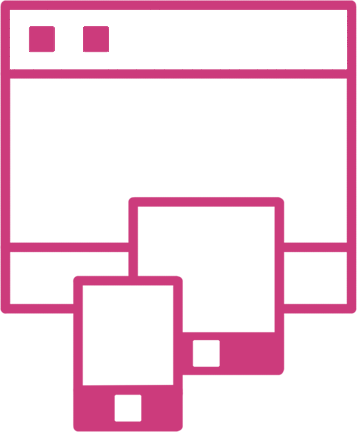 Using our device emulation you can see how your website will look on many devices. 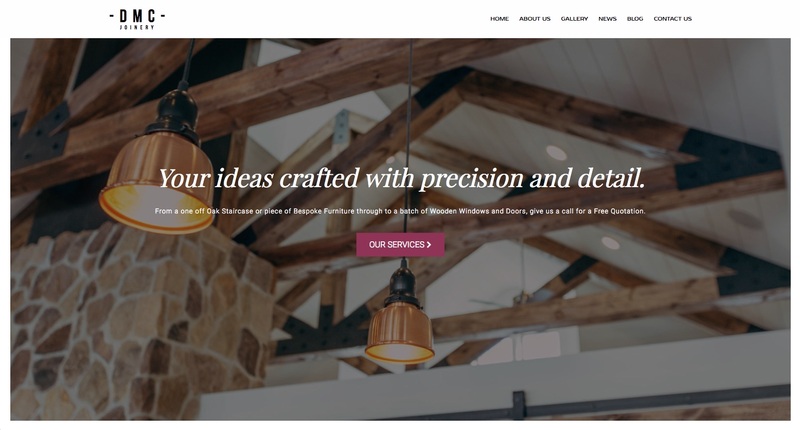 Save time building your website by choosing from hundreds of designer made templates. 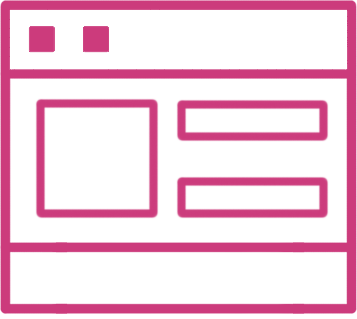 With our vast selection of templates and themes you will have your website up and running in no time. 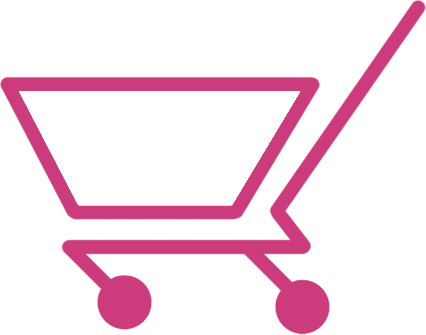 Add your own store with the click of a button. Start selling products and earning money online through your own website. No coding knowledge required! 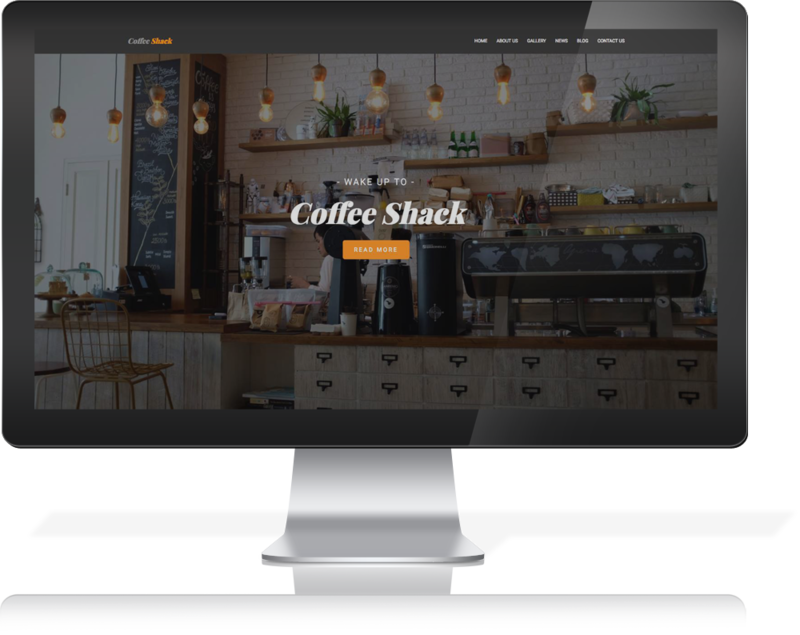 You no longer need to be a Web Developer to create a stunning website. 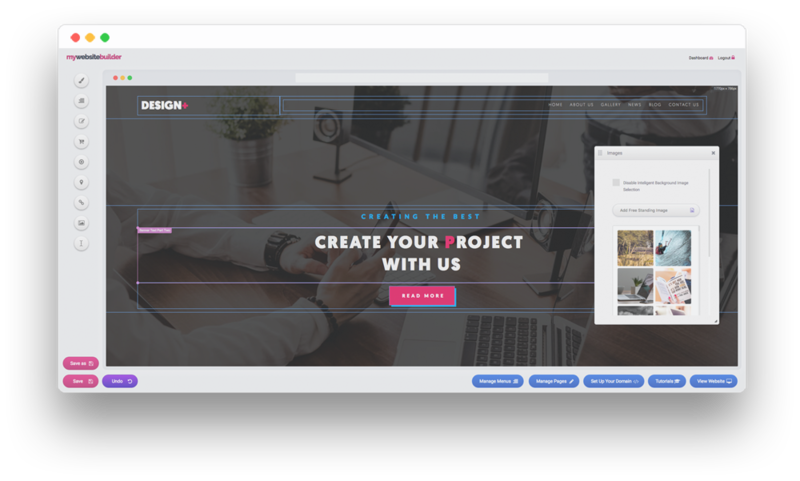 Easily create your own responsive web pages and page templates using our easy to use website builder. 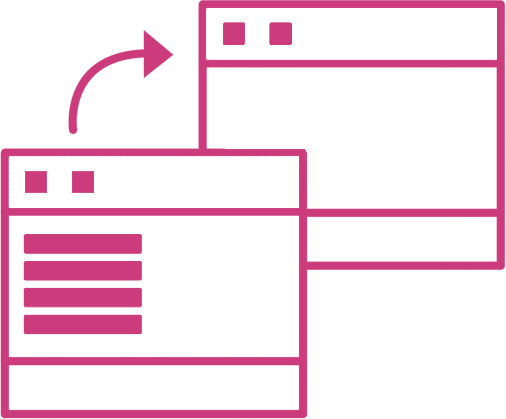 Create your own image sliders, galleries, maps, pop up notices and contact forms in no time! You can also take control of your SEO. © 2019 My Website Builder LTD. All rights reserved.